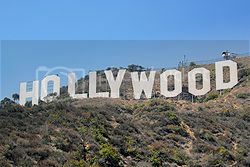 California, also known as, the Golden State is not only one of the top 10 states to visit in US, but it’s also one of the best places to vacation in the USA with family and friends. In one hand, you have beautiful beaches and glorious weather, and in the other, you have a myriad of attractions to enjoy and visit such as Disneyland, the beautiful California coast, the Hollywood Sign, Yosemite National Park and the Napa Valley Wine region. The state of Nevada is, perhaps, most famously known for one of its biggest attractions – Las Vegas, which boasts the famous slogan “what happens in Vegas stays in Vegas”. In fact, Las Vegas is known as the entertainment capital of the world as it boasts shows upon shows, casinos for gambling and luxury hotels such as the Bellagio Hotel, which is popular for its fountain show. Having said this, Las Vegas isn't the only attraction in this large state, you'll also find many other interesting places to visit in Nevada such as Spring Creek. Colorado is the outdoor paradise haven for adventure travelers as it boasts all year round recreational opportunities such as hiking and biking during the warm months, and great skiing and snowboarding opportunities in winter. 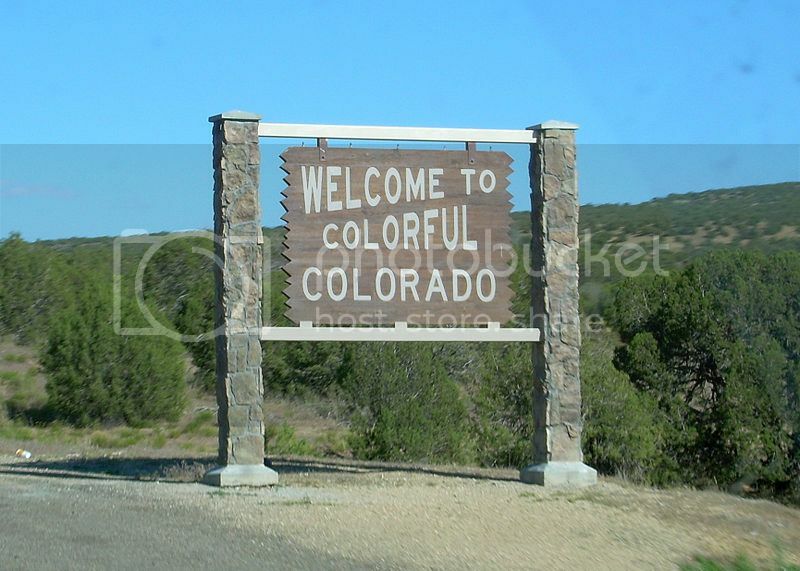 In fact, the state of Colorado is also one of the top 10 places to ski in the US boasting world class ski areas such as Vail, Aspen, Breckenridge and Snowmass. Washington DC is the capital city of the United States and it’s such a great place to visit, even though it’s not a state per say. 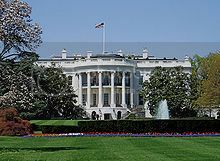 Even then, Washington DC it’s still on my list of top 10 states to visit in US because there is simply so much on offer culturally and historically that you should visit here at least once in your lifetime! 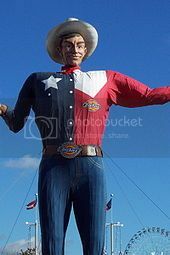 Texas is known as the Lone Star State, and also for being the largest state in the country boasting so many great cities such as Houston and Dallas each offering a different vacation experience. Texas is truly a gem of a destination and one of the best places in the United States to experience the cowboy lifestyle and even catch live gunfight reenactments. The state of Florida is, without a doubt, one of the most popular warm winter destinations in the US, and another of the top 10 states to visit in US. 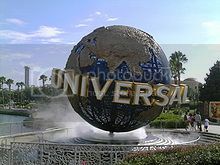 Florida boasts gorgeous beaches, great sunny weather and a variety of tourist attractions to see and visit such as Universal Studios in Orlando, the Museum of Science and History in Jacksonville, and Castillo San Marcos in St Augustine. The state of New York is one of the biggest states in the country and it’s also one of the top 10 states to visit in the US because of New York City, which is one of the coolest and most visited cities in the world. The state of New York also boasts one of the top 10 cities to visit in the world - New York City, which is renowned for the amazing Broadway Shows, Central Park and the New Year’s Eve Balloon Drop in Times Square. The state of Massachusetts is known for its cultural attractions and historic landmarks, and for its natural and unspoiled beauty of its coastline. The two biggest draws in a trip to Massachusetts are Boston and Cape Cod National Seashore hands down! Boston is one of the top US cities to visit in winter, and a great place to enjoy plenty of sightseeing and historic tours such as taking a walking tour of Freedom Trail. 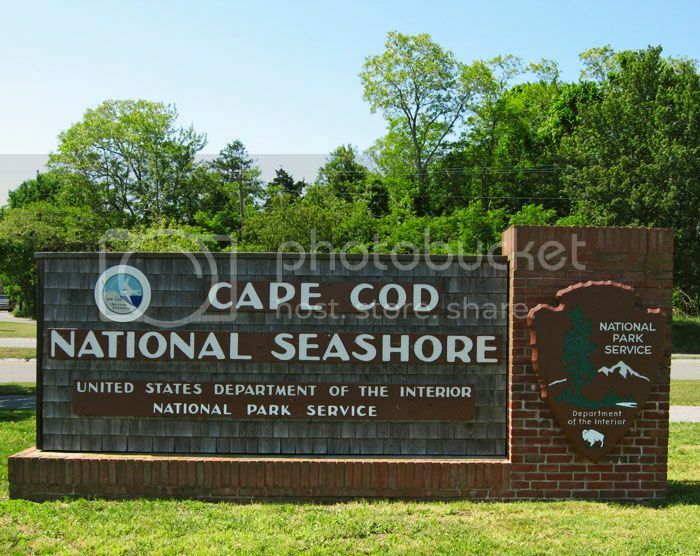 Then, there is Cape Cod National Shore which is known for unspoiled beauty, beautiful beaches and picturesque sand dunes. Arizona is another of the top 10 states to visit in US that you can’t simply overlook! Arizona is known for its breathtaking desert landscape, cactus and most importantly the Grand Canyon, which is one of the top 10 natural wonders in the US. If you’re an outdoors enthusiast and a bit of an explorer, you can find plenty of adventure opportunities from Sedona such as hiking to off the beaten path areas such as Red Tank Draw where you’ll find lots of rock art. Arizona also boasts a couple of National Monuments such as Walnut Canyon, located nearby Flagstaff, where you’ll find 1,000 year-old cliff dwellings. Ah, beautiful Hawaii! Hawaii is sometimes referred to as the gem in the Pacific Ocean, which is not surprising since Hawaii is unarguably a slice of paradise on earth! 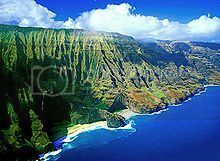 Hawaii boasts exotic flowers, historic Pearl Harbor in Honolulu, breathtaking cliffs in Big Island, great beaches for surfing and relaxing such as Waikiki Beach in Oahu. There are also volcanoes such as in Hawaii Volcanoes national park where you can see an active volcano up-close and hike along the crater to see the volcano’s steam vents.